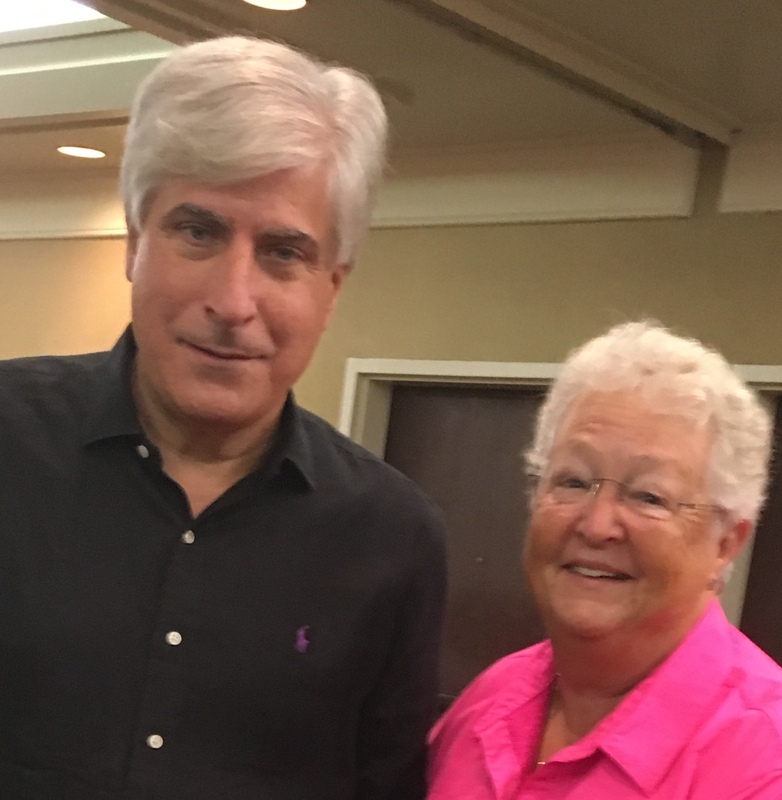 This year was my first attending the Florida Writers Association annual conference and what a fantastic conference it was! 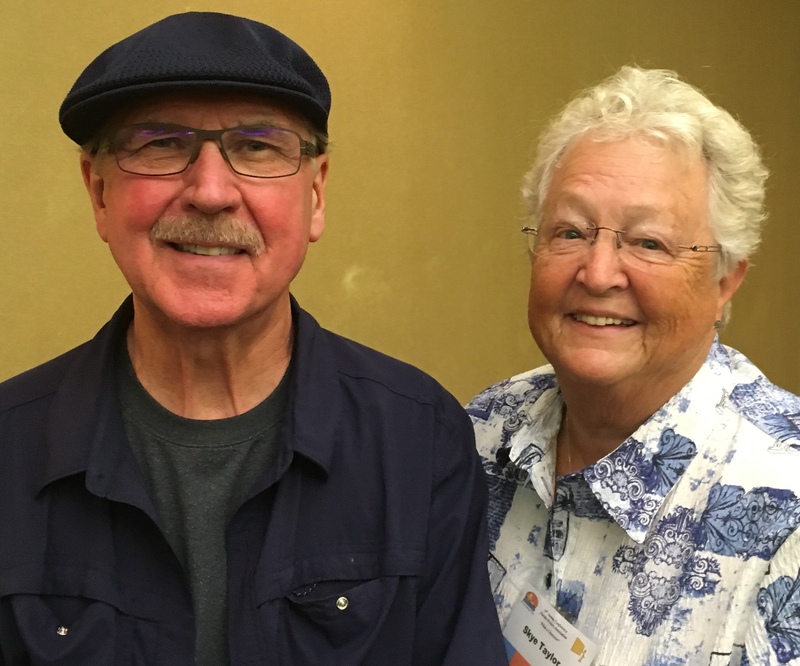 I got to meet David Morrell, author of First Blood (which if you never read the book, turned into the movie Rambo with Sylvester Stallone.) and Steve Berry who's another international best seller of action, adventure, suspense. Both men gave excellent workshops that would have made going to this conference worthwhile all by themselves. But there were so many other great workshops and lectures. Best conference ever, for me, at least. Meeting new authors and sharing ideas is always fun. Exchanging business cards and email addresses so we can stay in touch adds to my life as a writer, and I always come home excited to get back to my work in progress with new ideas and plot twists. 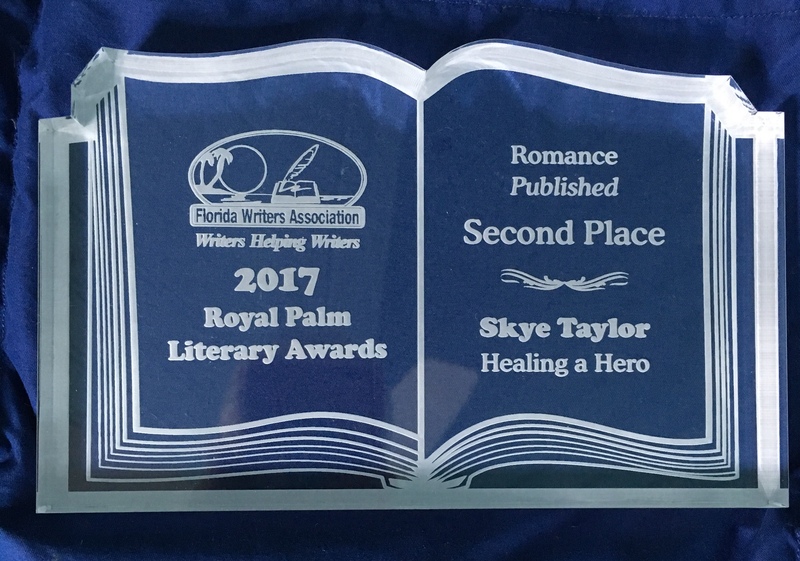 And the frosting on the cake was that my fourth Tide's Way novel took second place for Romance in the Royal Palm Literary Awards Competition. Just being a finalist was an honor, but placing was even better. Now I can barely wait for next year which promises to be even better! 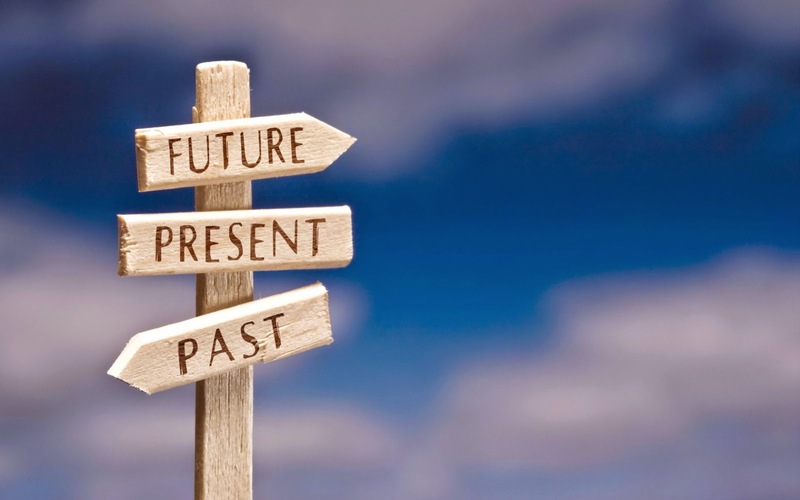 October’s Round Robin Blog subject is: In what time period do you prefer to set your stories – past, present, or future? What are the problems and advantages of that choice? Would you like to change? I’ve written both historical and contemporary and enjoy both, but creating a world that has never existed requires a lot of imagination, and perhaps some seriously inventive ideas about what might be. Since I’m not a sci-fi reader, writing in the future would be difficult for me. Historical settings interest me because I am intrigued by American and Scottish history. 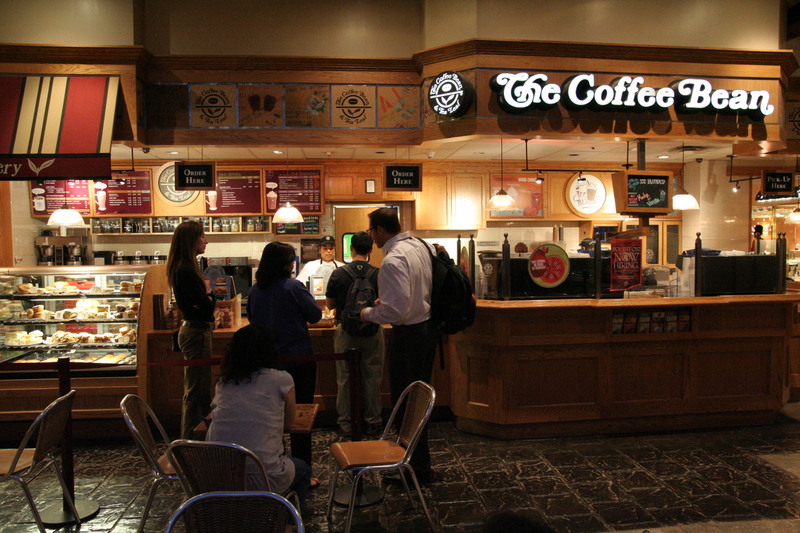 When I travel I enjoy visiting places of historical interest and I like to read about people and lifestyles of the past. The drawback to writing historical is that you have to do a ton of research and leave your twenty-first century assumptions behind. You don’t have to go back very far to run into pro blems. A reader of one book I set in 1972 wondered why this one character didn’t just call his wife’s cell when he needed to reach her. I had to point out to this woman, who happened to be my age, not someone born since the 70s, that cell phones did not exist back then, and that’s just one small thing. The further back you go, everyday life is impacted by things like outhouses, no central heating or air conditioning, iceboxes that actually had to have blocks of ice to keep food cold, perhaps no running water, no automobiles or trains. Far enough back and most people traveled on horseback or on foot and then there’s the issue of personal hygiene. 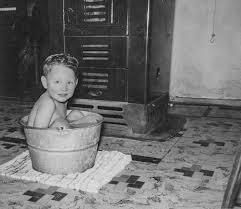 When my parents were growing up they had to have a bath once a week whether they thought they needed one or not and in really cold climates, people donned their long johns in October and didn’t take them off until April. Babies were born at home and doctors of medicine didn’t even go to college. Just the minutia of day-to-day living has to be researched as well as the historical setting, the political and social issues of the day, like women’s roles in society and how out of place a woman of today would be. While historical books can bring worlds long since gone alive for the reader, they require a lot of research. Contemporary settings also require some level of research, but the day to day living, how you get from here to there, how you fixed your breakfast, where you shop or grab a cup of coffee are all things we live with every day so we are not only familiar with them, we can write scenes where these things happen without ever thinking about it because we “live” it. There is still research to be done. Unless every character you write has the same jobs you or your spouse have, you need to research different careers. 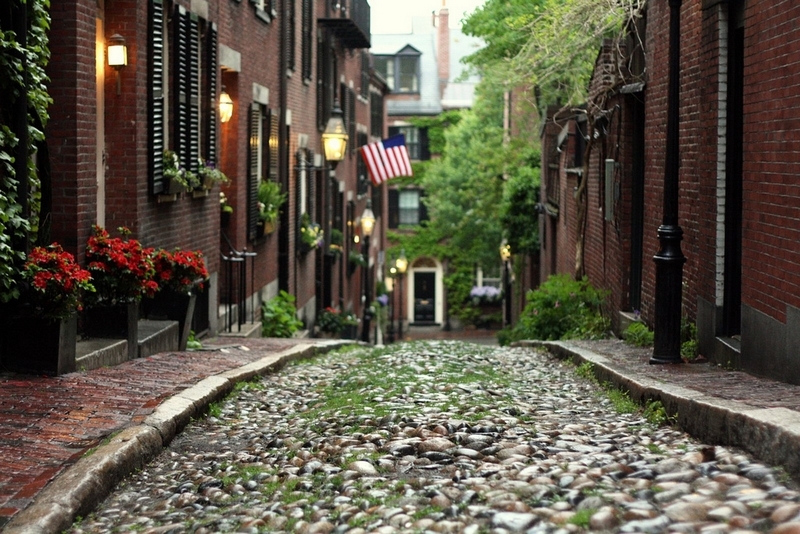 If you’re setting it in the city you live in, again you are so familiar with the surroundings it’s easy to picture your characters existing there, but it’s also easy to assume your reader is as familiar with the setting as you and skip over the scene setting. If you choose a city you are not familiar with, Google and road trips are your friend. Another option is creating your own city, which requires some planning just so your story is consistent, but you can arrange it any way that works best for your story. When I’ve set a story in a fictional setting, I draw a map of my fictional so I can picture it in my mind, which makes it easier to create it in words for my readers. But even with a fictional place, you need to do some research if you don’t live in an similar area. If you’re a city dweller and have been all your life, it’s going to be harder to create a small town, just as bringing the ambiance of a seaside village to life will be a challenge if you’ve never seen the sea. The adage ‘write what you know’ is very much a part of creating a believable setting for your story to take place so if you’ve never lived there, you should consider visiting such a place. 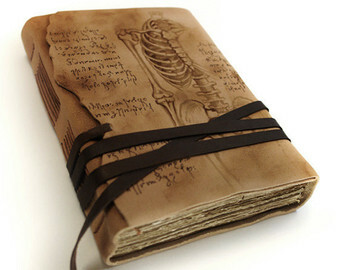 If it’s in another time, then try reading journals or letters written by people of that era if possible. And if you are marvelously creative, then perhaps a setting in the future is your thing, but even here, you’d need to pay attention to what seems possible. There needs to be a leap of imagination and you need to give the reader the tools to make that leap. 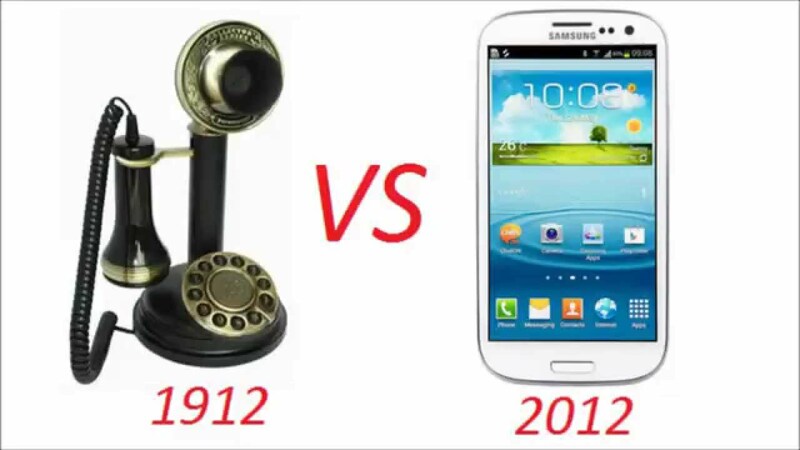 Time travel plots have a similar challenge. We all know, or assume based on current knowledge, that time travel is not possible, so the author needs to give the reader a mechanism that makes the phenomenon possible: a time portal or a magic incantation, or if it’s sci-fi, a machine that has made it possible. Would I like to change what I write? Not really. I love history, especially American history so setting a story in the past appeals to me and I love the research part of writing the story. I also enjoy writing contemporary both in places I’ve made up like Tide’s Way North Carolina, and in real places like St Augustine where I currently live, or Boston, a city I grew up exploring. My most recent book was a little of both. It was a time travel inspired by one of my explorations of an island off the coast of Maine with a long and colorful history. Iain’s Plaid takes place partly on that island as it is today, and partly as it was in 1775 and in Boston just before the start of the Revolutionary War. It was a fun book to write, and according to my reviews, a fun book to read. I hope you’ll check out these posts to see what other authors write and why they like or don’t like the time period.